It’s the final day of the year, which means it is time for my yearly favorites. 2015 was a great year for beauty for me, and this post will feature all products I discovered this year and boy was there a lot to try and discover. I visited England and the US this year, which meant lots of beauty shopping in both countries. You can see the resulting hauls from those trips by clicking here and here. And then I was also gifted a ton of products in the form of a goodie bag. With so many new products to try, I have found many new favorites. Sit back, relax, grab a cuppa and let’s have a look at my 2015 make up & beauty favorites! 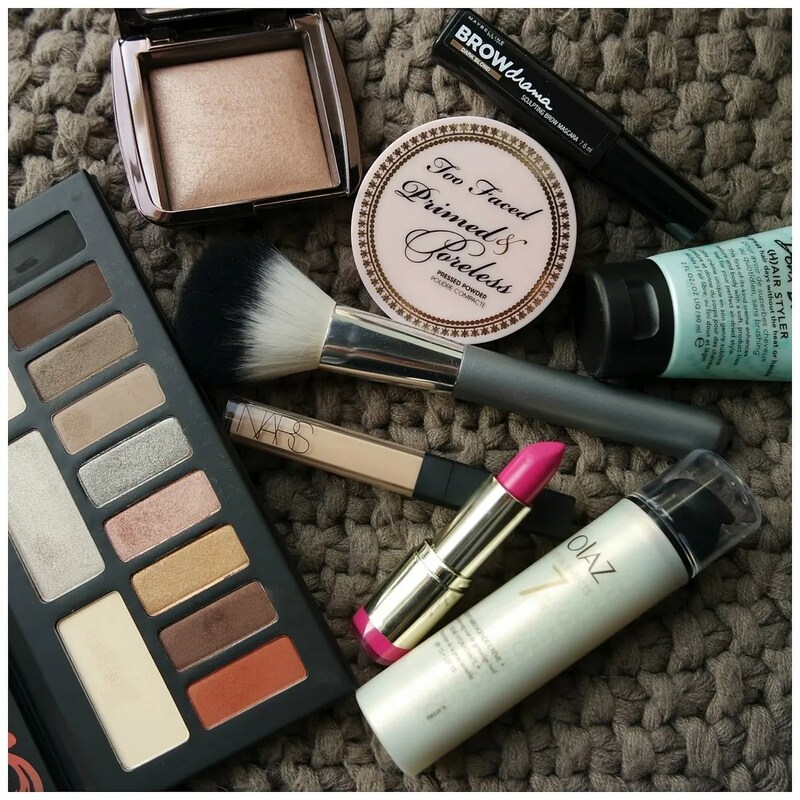 A selection of my 2015 make up & beauty favorites, click more to see the whole lot!